The heartwood is a golden yellow, with streaks of brown. Texture very fine and even; grain straight. 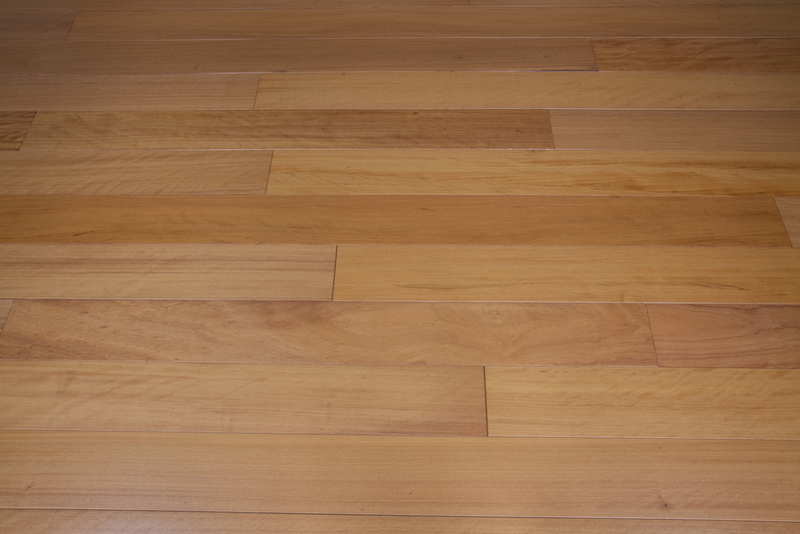 Of all the yellow woods, Izombe changes color the least over time and is generally darker and richer in color. Grain = May occasionally be slightly interlocked, producing a ribbon or wavy figure. Texture = A dark resinous substance is sometimes present in some cells.